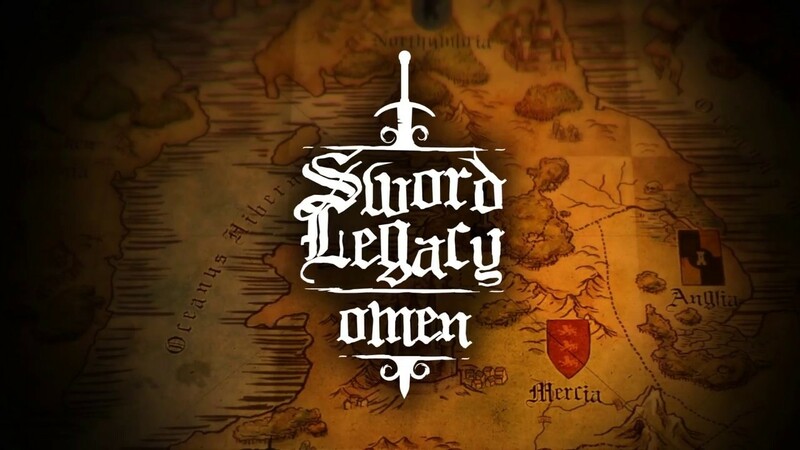 New Sword Legacy: Omen trailer! Explore the world of Broken Britannia. Find out more about the development inspiration of Sword Legacy: Omen in the first developer blog! Aven Colony – Content Drop 1 Comes To Console! My Time at Portia – Support the Thunderclap!